The Convention on Biological Diversity (CBD) is a multilateral treaty aiming to achieve the conservation of biodiversity, the sustainable use of its components, and the fair and equitable sharing of benefits arising from the use of genetic resources. The CBD requires all Parties to report regularly on measures taken for the implementation of the Convention’s provisions. In early 2019, Parties are required to submit their 6th National Report, which should provide a final review of progress on the implementation of the global Strategic Plan and Biodiversity Targets to 2020, including relevant national targets. The overall objective of this project is to support the European Commission in tracking progress at the EU level towards the global and EU biodiversity targets (in particular, development of the EU’s 6th National Report) and to the stakeholder consultations on the report’s follow-up. The project is conducted by Trinomics in collaboration with UNEP-WCMC (lead), IEEP and MRAG. The project runs from 2018 to 2020. 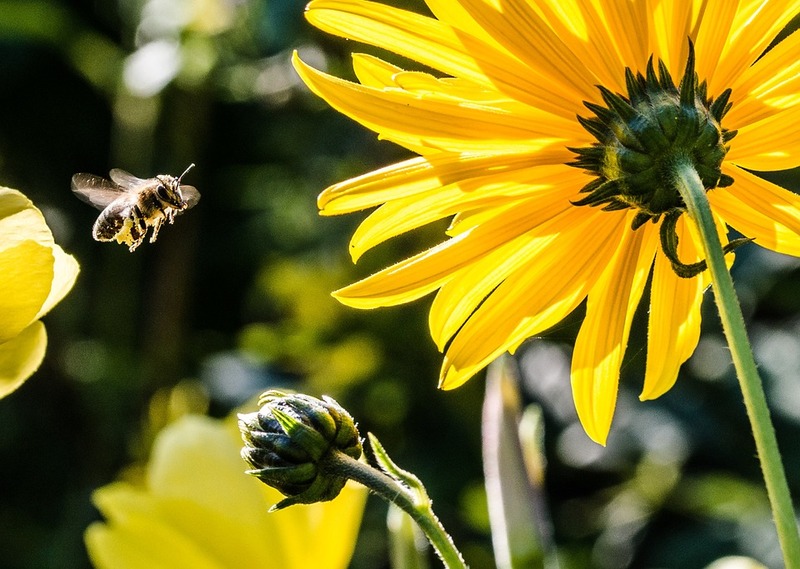 Assist the Commission in conducting and analysing the results of stakeholder consultations on the implementation of biodiversity targets to 2020, as well as on the post-2020 global agenda.